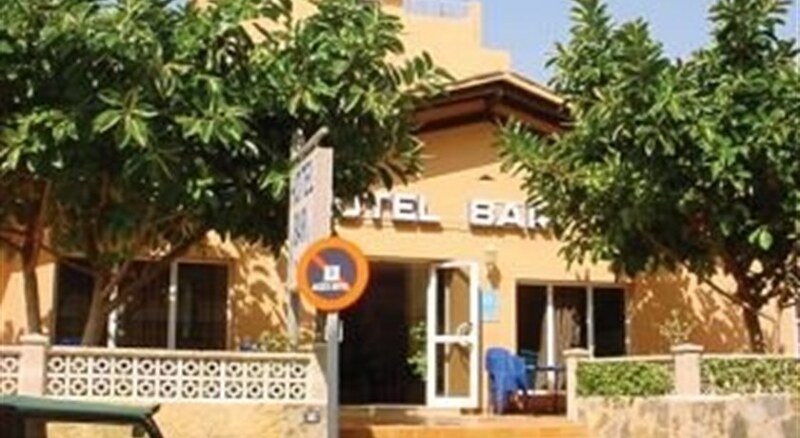 A convenient Mallorca budget accommodation, Hotel Bari in Can Pastilla is situated just a few steps from the beach, right on Palma de Mallorca Bay, and is a great choice for low cost holidays on the Balearic Islands. 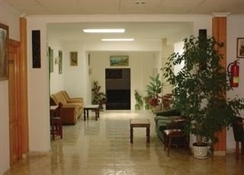 A great value for money Mallorca Island hotel, 4-story Hotel Bari boasts an excellent location, well connected to the public transport network. Great to enjoy Mallorca lively summer nightlife, wonderful cafes, pubs and restaurants are easy to reach from Hotel Bari. 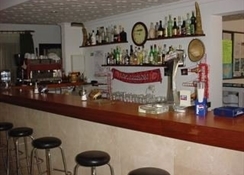 The in-house traditional restaurant and bar offer a good chance to taste dainty delicacies and the extremely friendly and nice staff of Hotel Bari will help all guests make the most of their holiday on Mallorca Island. Wireless Internet access is complimentary in public areas and 2 conference rooms are available. A roundtrip airport shuttle is available for a surcharge with advanced request notice. Guests should note that the hotel does not allow pets or service animals. All rooms have bath or shower. We also have a balcony where you can enjoy the summer nights. Ferrocarril de Soller Train Station - 7.1 km / 4.4 mi - The preferred airport for Hotel Bari is Palma de Mallorca (PMI) - 1.9 km / 1.2 mi. Distances are calculated in a straight line from the property''s location to the point of interest or airport and may not reflect actual travel distance. The two star Bari Hotel is centrally located in Ca'n Pastilla and is only 200 metres away from the beach and from the resort centre. 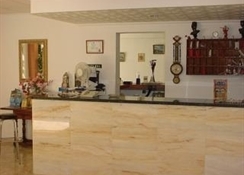 Facilities at the hotel include a bar. All rooms at the Bari Hotel have a terrace or balcony.